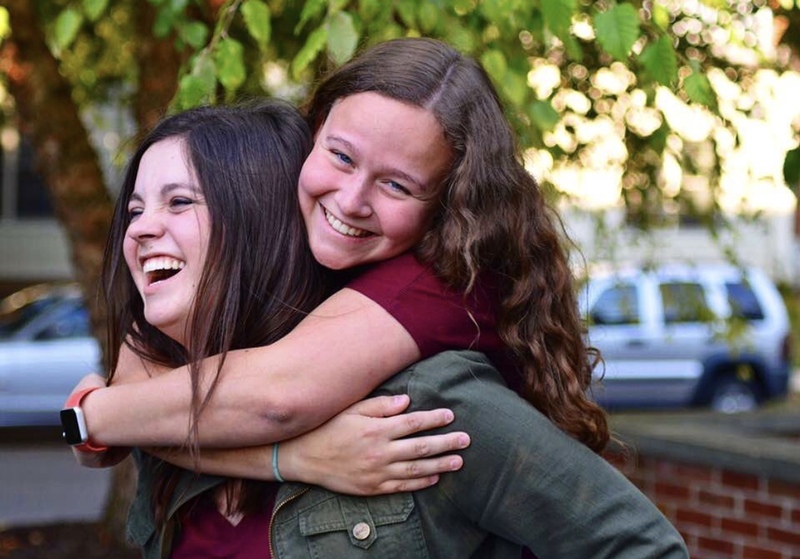 Sisterhood is a big part of our chapter, and we do many things to keep our bonds strong. 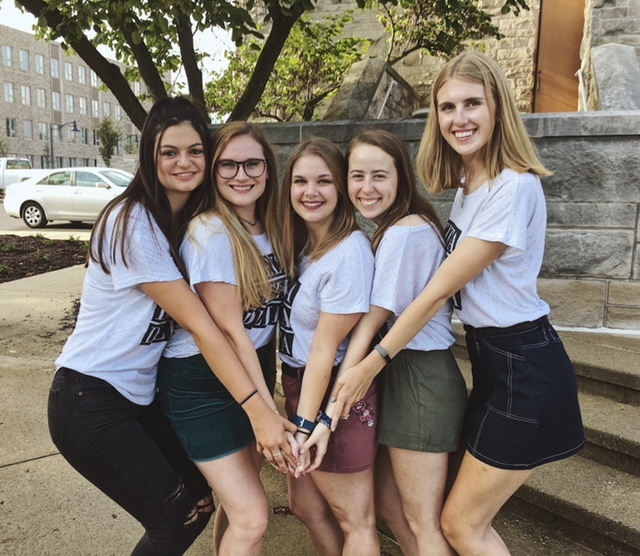 Our new members are treated as sisters from the second they run home on Bid Day, and they receive a Bid Day sister who helps them feel comfortable and welcome as they spend time with their new sisters. Soon after Bid Day new members receive a Big sister, who becomes a fast friend and makes the transition into the sisterhood fun and exciting. 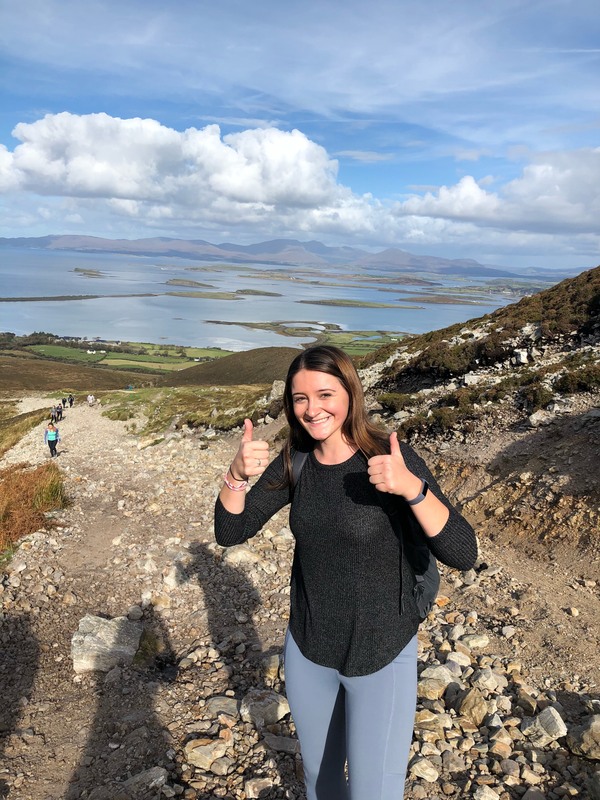 During the academic year, our Member Development Chair plans many sisterhood activities, also known as Delta's Only events. 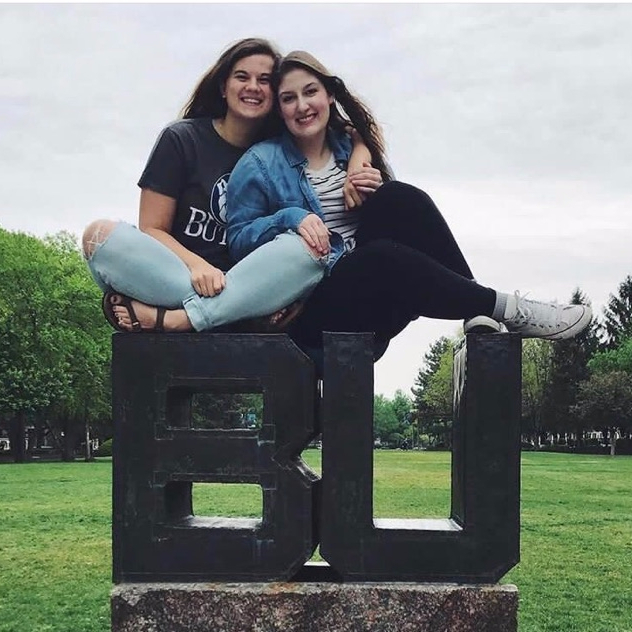 In the past we have held craft nights, ice skating, zoo trips, pumpkin picking, movie nights, and many more! 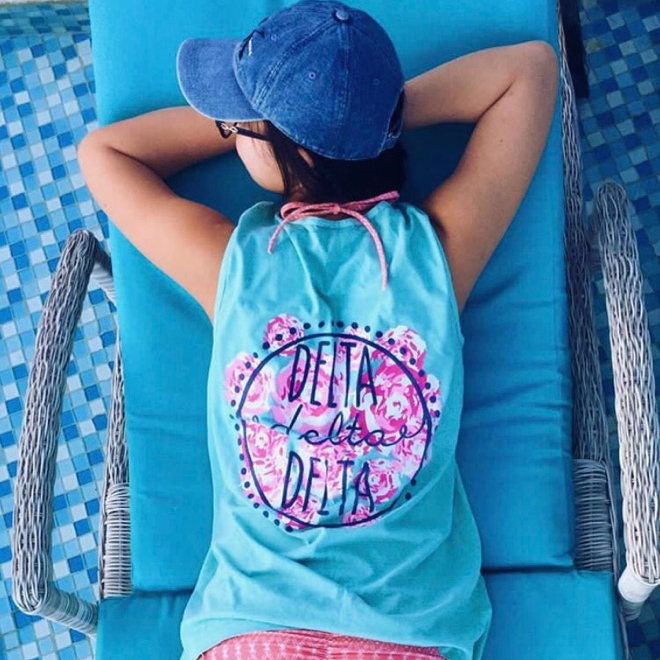 The sisterhood at Tri Delta is full of diverse personalities that all work together to create a bond that is truly special. 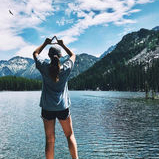 The women of Tri Delta truly are individually unique, together complete. Our motto states: "Let us steadfastly love one another," and that is exactly what we aspire to do.